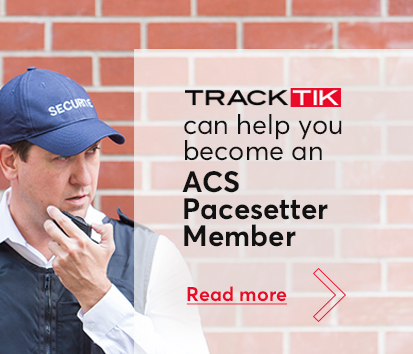 We are pleased to welcome the AWA Group as the latest organisation to join the growing membership of The ACS Pacesetters. The AWA Group incorporates Allander Security, Westguard Security and Atrium FM. This group is privately owned and operates throughout Scotland proving a wide range of security services including Security Guarding, Reception, Front of House & Concierge Services, Events, Leisure, Retail, Facilities Management, Mobile Patrols, Key Holding and Alarm Response Services, VPI’S and installation and monitoring of CCTV and VPI’S.